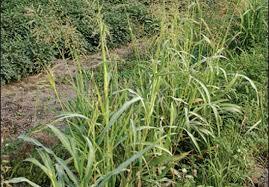 Habitat: Wasteland, roadsides, grain and other fields crops, primarily in northern Ohio. Life cycle: Annual annual or summer annual. Growth Habit: 1-2 feet high, branched and erect. Leaves: Alternate, 2-7 inches long. Lower leaves have petioles and are irregularly lobed and toothed with bristly hairs; upper leaves are smaller and may not be lobed; petioles lacking or short. Stem: Branched near top, bristly. Flower: June – October. 1/2 inch, bright yellow, four-petal flowers borne in small terminal clusters. Fruit: Slender, slightly curved, smooth seedpod about 1 inch long; borne on upper branches. 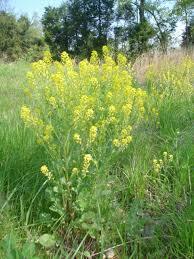 Similar plants: The yellow rocket looks similar but has rounded lower leaves that are more heart shaped. Habitat: Dry fields, wastelands, pastures, and no-till field crops. Life cycle: Biennial, forming a rosette the first year and producing flowers and seed in the second. First Year Growth Habit: A basal rosette. Second Year Growth Habit: 1-3 feet tall, branched and erect. Leaves: Alternate, pinnately compound, finely divided and hairy. Flowering Stem: Tall, hairy, stout, and branched. Flower: June – October (second year). Small, lacy white 5-petaled flowers in flat-topped, umbrella shaped clusters with one dark reddish-brown flower in the center. Flower closes up and turns brown as it matures. Similar plants: Leaves have the appearance and odor of a garden carrot. Wild carrots taproot is not as large as the garden carrot. 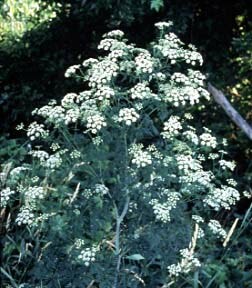 The plant also resembles poison hemlock (Conium maculatum). However, wild carrot has a hairy stem while poison hemlock has a smooth stem with purple blotches. 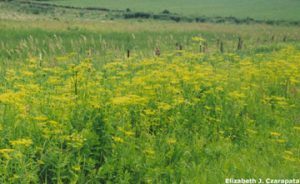 The dark floret in the center of the inflorescence in second year and a distinctive carrot smell in the first year will also help distinguish this common weed. Habitat: Wet sites, gardens, roadsides, wastelands, pastures, and meadows. First Year Growth Habit: Basal rosette of finely divided leaves with a pungent odor. Second-Year Growth Habit: 2-7 feet tall, branched plant with flowers. Leaves: Alternate, pinnately compound, finely divided, toothed, and glossy green. Stems: Branched, waxy with purple blotches; hollow between nodes and grooved. Flower: June – August (second year). Clusters of small white flowers with 5 petals in a loose, umbrella-like cluster, 2-7” across. 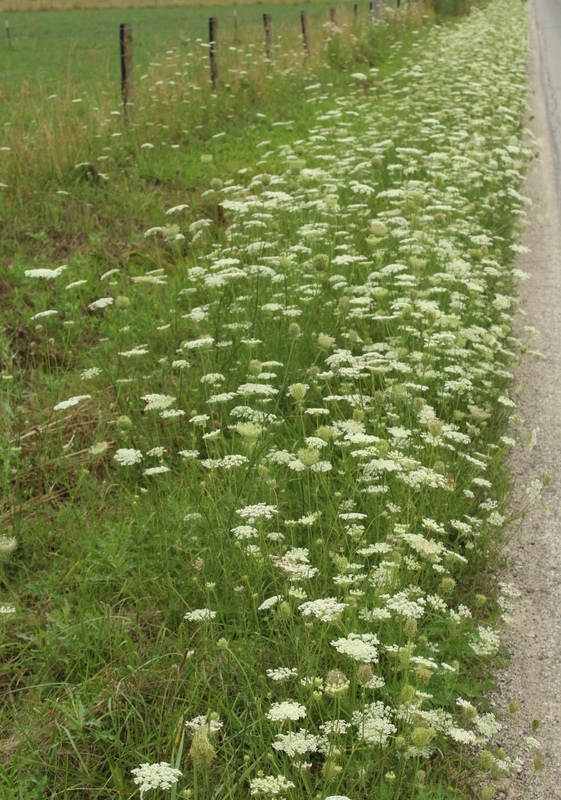 Similar plants: During the first year, poison hemlock resembles wild carrot, but has a strong, pungent odor. Further, young leaves of wild carrot are more finely divided and its stem is hairy. At maturity, poison hemlock can be difficult to distinguish from water parsnip and water hemlock. Look for purple blotches on the stem to identify poison hemlock. Water hemlock (Cicuta maculata), which is also highly poisonous, has a magenta-streaked stem and lanceolate leaflets with sharply-toothed edges. Water parsnip (Sium suave) is not poisonous and has toothed lanceolate leaflets. 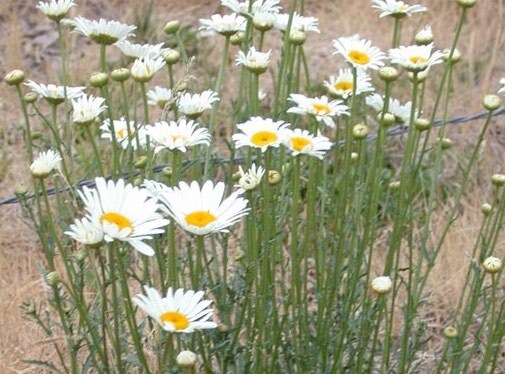 The problem is….This plant is highly poisonous to both humans and animals. Poison hemlock is a large and impressive plant which has been planted as an ornamental in some areas. It grows quickly in fertile soils. Habitat: Rich soils, cultivated fields throughout Ohio. 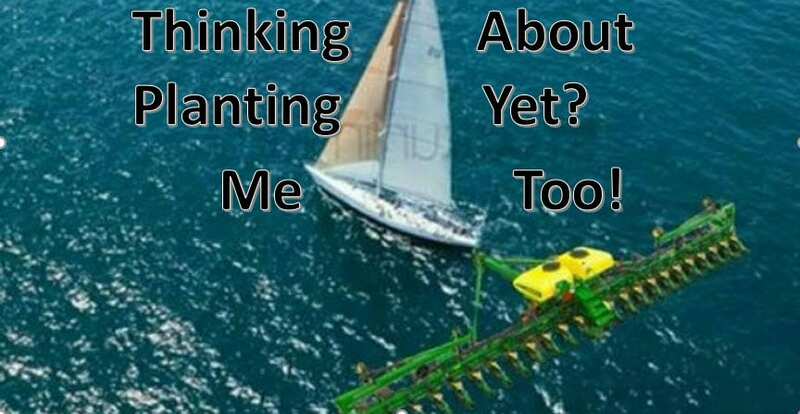 Life cycle: Perennial, spreading by rhizomes and seed. Growth Habit: 3-6 feet or more. Leaves: 0.5 -1 inch wide, smooth blades with a prominent white midvein. Flower: July – October. Can be up to 1 foot or more in length; panicles are loosely branched, purplish, and hairy. spikelets occur in pairs or threes. 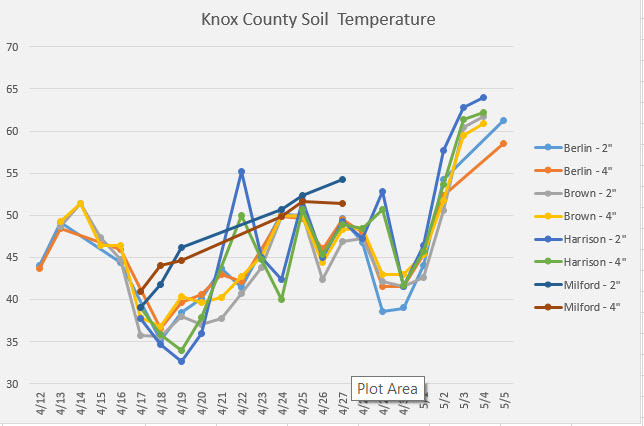 A big THANK YOU to Sarah Boeshart, Bruce Gregg, Nate McKee and David Mitchem for taking time each morning to check the 2” & 4″ soil temperatures and text the results to me!!!! Habitat: Wastelands, wet sites, roadsides and pastures, undisturbed ground. First Year Growth Habit: Rosette of basal leaves. Large, three-lobed leaves resemble celery. 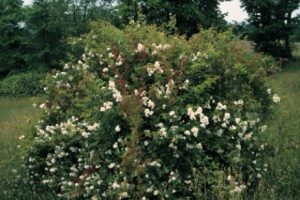 Second Year Growth Habit: 2-5 feet, branched, flowering plant. Leaves: Alternate, pinnately compound with coarse saw-tooth edges; deeply lobed and not hairy. Up to 18 inches long. Flower: May-August (second year). Many small flowers with five yellow or white petals borne in umbrella shaped terminals – gives rise to yellow seed clusters, 2-6 inches across. 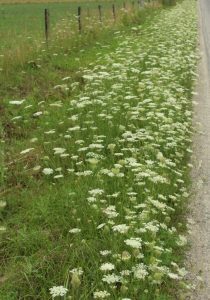 Habitat: Meadows, roadsides, old pastures, and areas low in fertility. Life cycle: Perennial; spreads by rhizomes and seeds. Growth Habit: Erect, 1-3 feet high. Leaves: 1-3 inches long; alternate, dark green, simple, lobed – especially the larger basal leaves. Basal leaves have large petioles. Stem: Smooth; may or may not be branched. Flower: June – August. Typical daisy-like flowers with white outer petals and yellow centers which are depressed in the center. Flowers are 1-2 inches in diameter and solitary on the stem.